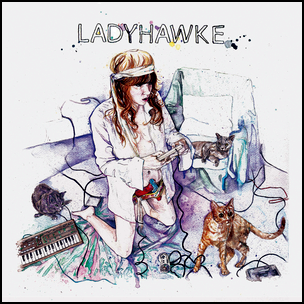 On September 19, 2008, “Modular” label released the self-titled, debut Ladyhawke album. It was recorded 2007 – 2008, and was produced by Michael Di Francesco, Jim Eliot, Pascal Gabriel, Paul Harris, Kid Gloves and Greg Kurstin. 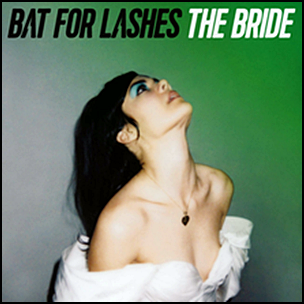 On July 1, 2016, “Parlaphone” label released “The Bride”, the fourth Bat for Lashes (Natasha Khan) studio album. It was recorded 2012 – 2015, and was produced by David Baron, Dan Carey, Ben Christophers, Simone Felice, Matt Hales, Head, Natasha Khan and Jacknife Lee. All tracks by Natasha Khan, except where noted. 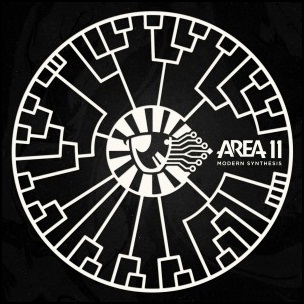 On July 1, 2016, “Cooking Vinyl” label released “Modern Synthesis”, the second Area studio album. It was recorded April 2015 – January 2016, at “Room4 Studios” in Bristol, UK, and was produced by Tom Clarke. 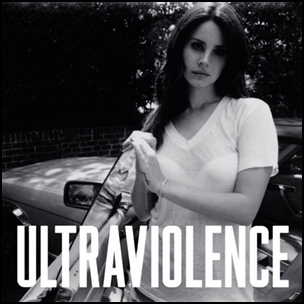 On June 13, 2014, “Polydor” label released “Ultraviolence”, the third Lana Del Rey studio album. It was recorded 2013-2014, and was produced by Dan Auerbach, Lana Del Rey, Rick Novels, Blake Stranathan, Paul Epworth, Lee Foster, Daniel Heath and Rick Nowels. 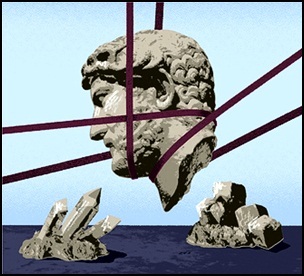 On February 1, 2010, “Parlaphone” label released “One Life Stand”, the fourth Hot Chip studio album. It was recorded 2008 – 2009, and was produced by Alexis Taylor,Joe Goddard, Owen Clarke, Al Doyle and Flex Martin . 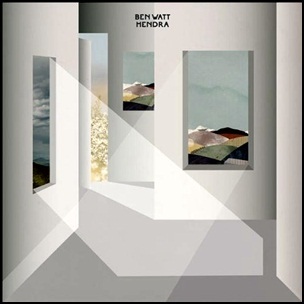 All tracks by Alexis Taylor,Joe Goddard, Owen Clarke, Al Doyle and Flex Martin.